At Valley Animal Hospital of Merced, we are dedicated to providing your pet with the very best in veterinary care. Please contact our team today at 209.384.7387 to get started on your pet's lifetime of wellness care with the best vets in Merced. We provide complete care to our many patients-- from exams to vaccines to surgery, we are dedicated to helping you and providing the best veterinary care in the Merced area. With "Rover Rewards," you earn Rewards Points on veterinary professional Services! With our "Rover Rewards" program, you will earn 2 Points for every $1 spent on veterinary services. 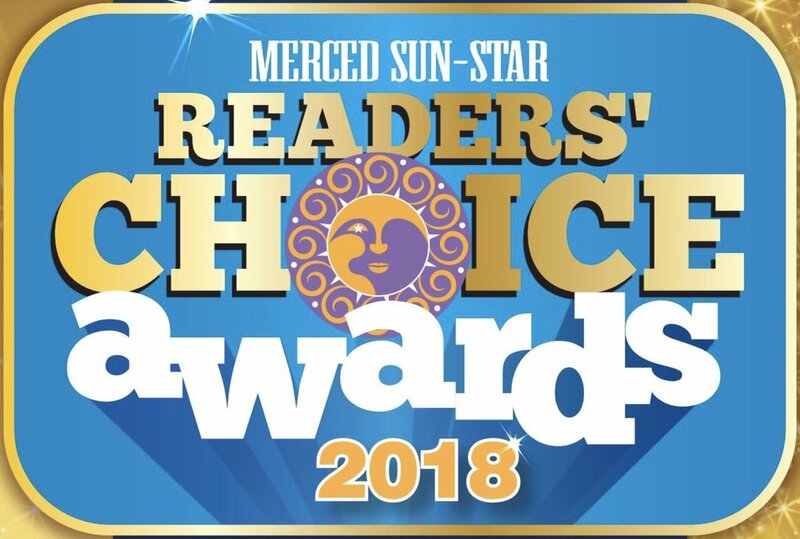 We are the only clinic in the Merced area that rewards our clients for their loyalty! You may use your Rover Rewards Points to help pay your bill, get a free nail trim, and much more! VAH is an active member of the Merced community! We discount over $30,000 per year in veterinary services to non-profit organizations. We employ over 30 Merced Area people who pay local taxes-- doing our part for local schools, roads, police & fire departments. We price our medications as low as possible to make your pet's health care more affordable. Click to see what else we've done! Over 94% of our clients would refer us to their friends & family, that is why we have a 4.7 (out of 5) star rating on Google Reviews and FaceBook! Valley Animal Hospital, the best veterinary clinic in Merced, also has an in-clinic and an online pharmacy. Medication and Food can be delivered to your door and we meet or beat the prices of the big online pharmacies on most of our products!